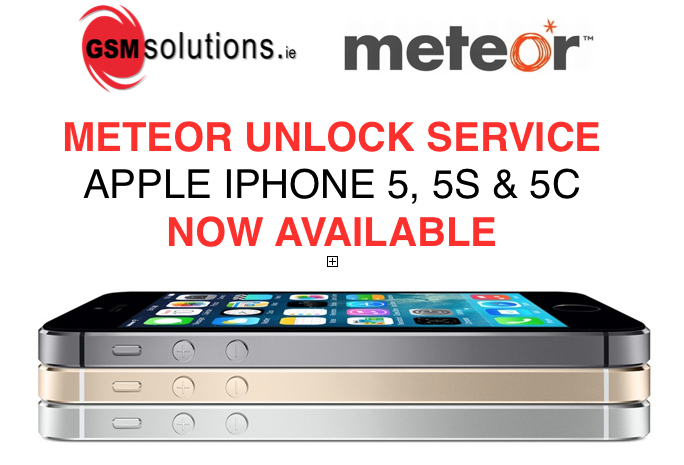 ****BIG UPDATE**** We can now unlock ALL iPhone models on Meteor. We can now unlock ALL iPhone models on Meteor. 6/7 Upper Abbey St, D1, Ireland. This entry was posted in New Services by admin. Bookmark the permalink.